Are you tired of keys cut from big box stores that don’t work? we get it done right!! 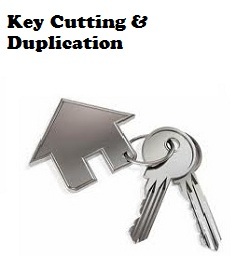 We offer a professional key cutting and duplication service for Toronto and GTA and we have a high key duplication success rate, we can guarantee that your new duplicated keys will work, very rarely they don’t. Just bring in your keys for duplication and we can cut them while you wait, it should take a couple of minutes! Residential keys Schlage, Wieser , kwikset ilco and more..
Could you please tell me how much you charge to cut condo keys? It’s a Schlage key. It doesn’t say “do not copy”.